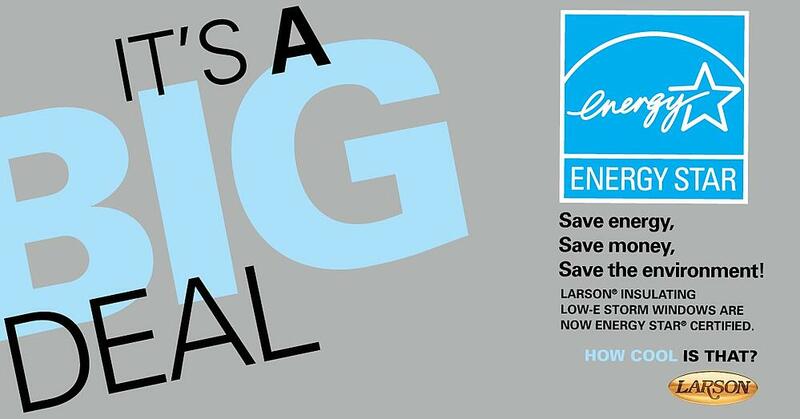 ENERGY STAR® is a voluntary program providing straight-forward, credible information that consumers and businesses rely on to make well-informed decisions. ENERGY STAR®-certified storm windows are labeled to help you identify more energy-efficient storm window products and reduce home energy costs. • ENERGY STAR® certified storm windows use “low emissivity” or Low-E glass to improve the energy performance. ENERGY STAR® certified storm windows are designed to allow the right amount of solar heat through to keep the home cool in the summer and warm in the winter, and help you save on energy bills. • EPA estimates that on a national average, ENERGY STAR certified (Low-E) storm windows can save homeowners $350 on their annual heating and cooling bills when installed over single-pane clear glass windows (without existing storm windows). • Consumers can expect to pay back the incremental cost of the ENERGY STAR certified storm windows in about three (3) years. According to the EPA these estimates are conservative and do not include savings from reducing air leaks from older windows. Actual homeowner savings will depend on local climate, individual home characteristics, and local utility rates. The DOE estimates that 42% (47.2 million) of U.S. homes have single-pane windows and an additional 46 million homes have double-pane windows with inefficient clear glass. That’s a lot of money flying out the window. 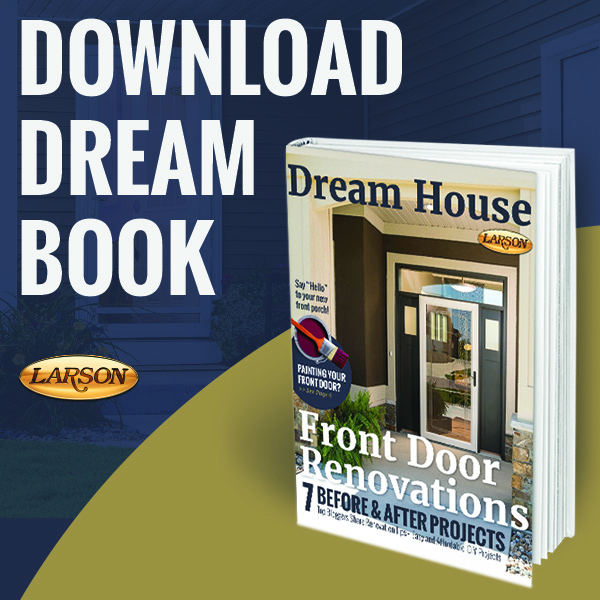 In partnering with federal agencies like the Department of Energy and nonprofits like the Attachments Energy Rating Council, LARSON has been instrumental in progressing Low-E storm windows as an efficiency measure nationwide. With the ENERGY STAR® certification, Low-E storm windows are likely to be included in energy efficiency measures. Check your local utility, weatherization, historic preservation and energy efficiency programs for rebates, incentives or low interest loans.